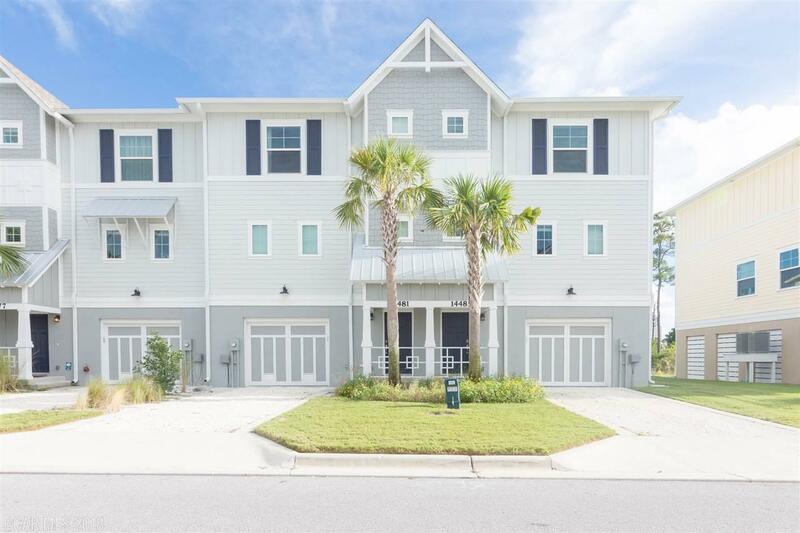 Welcome home to this beautiful 3 bedroom/2.5 bath fully furnished townhome in the heart of Perdido Key! Lost Key Golf & Beach Club is a gated golf community just steps from the beach! This residence features an open-concept 2nd floor living/dining/kitchen with high ceilings, recessed lighting, white quartz countertops, stainless appliances and an oversize eat-in-bar. 3 bedrooms on the 3rd floor with large master bedroom with en-suite bathroom. Convenient upstairs laundry area! 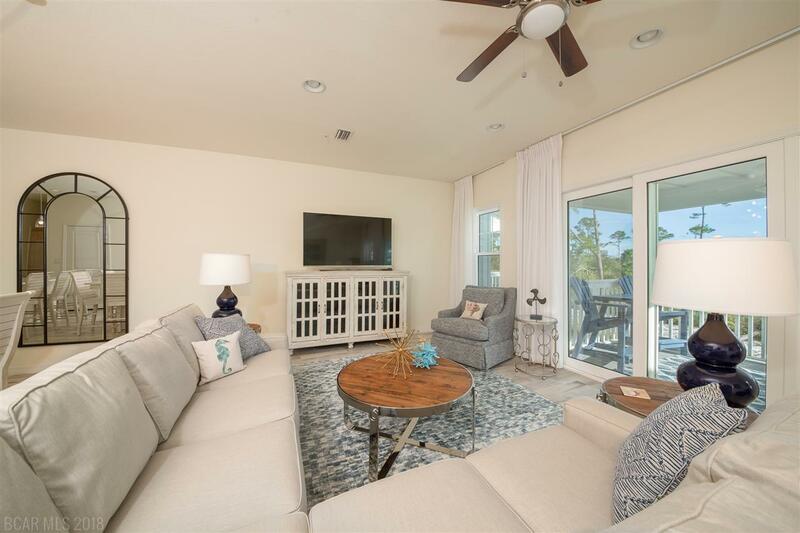 Gorgeous grey plank tile floors throughout the main floor with carpeting upstairs. Extra deep 1-car garage with plenty of storage space. 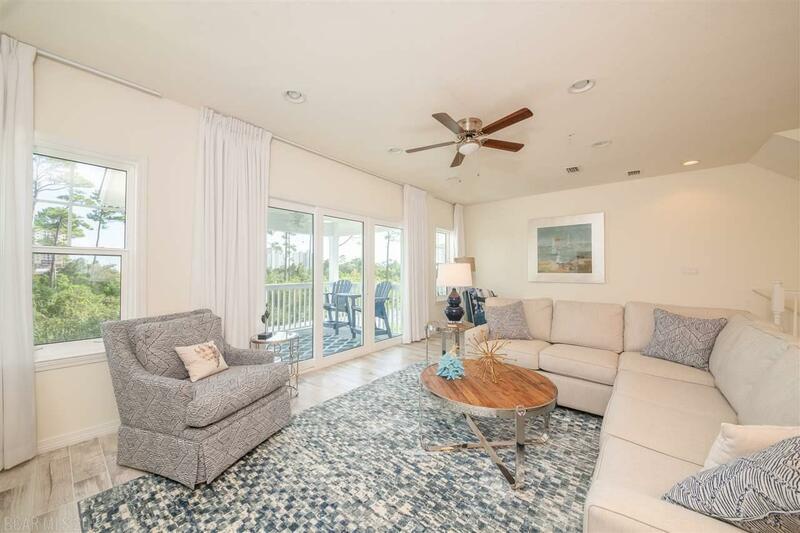 Lost Key Golf & Beach Club is a private golf community with 24-hour gated security, 18-hole Arnold Palmer Championship Golf Course, clubhouse with restaurant, pro-shop, tennis courts, outdoor pool and fitness center. The beautiful new beach club offers free shuttle service to and from Lost Key. 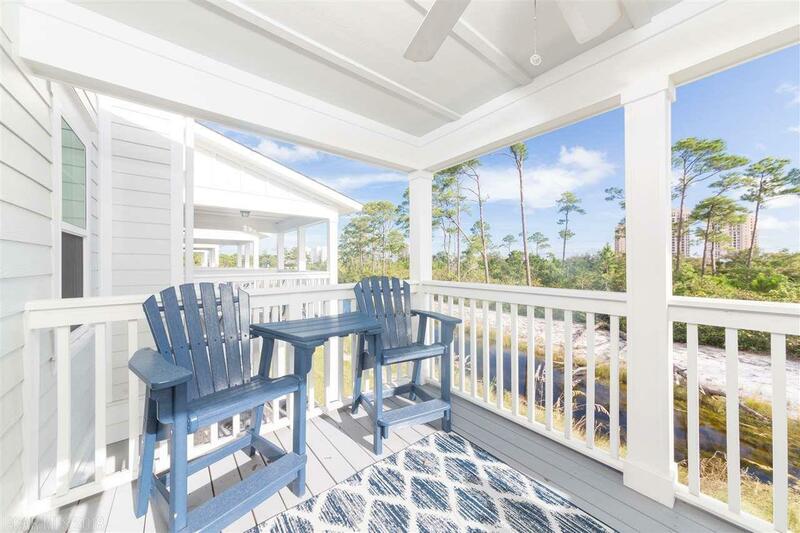 Located just minutes from boating, fishing, fabulous restaurants and also minutes from the back gate of NAS Pensacola, home of the worlds largest Naval Aviation Museum. Come home to nature and your own piece of paradise! Dining Dimensions 17'9" X 7'8"